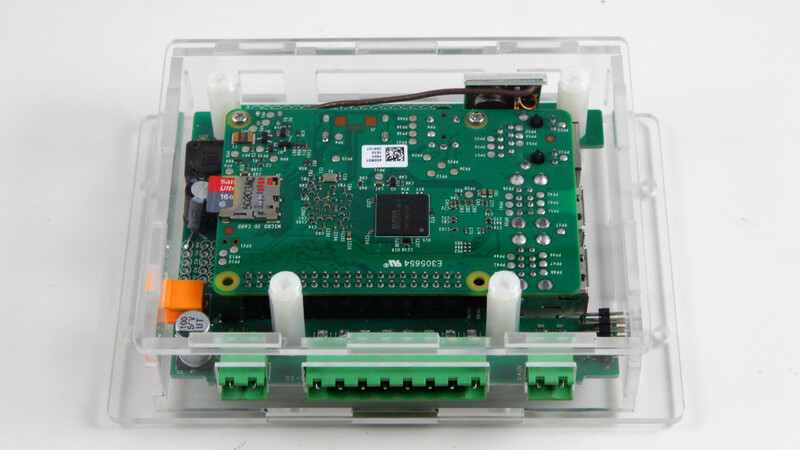 For a long time, OpenSprinkler Pi (OSPi) has been using the OpenSprinkler injection molded enclosure. While this has worked fine, the enclosure is not particularly designed for OSPi, leaving some cutouts not aligned with Raspberry Pi. Recently I have started learning to design enclosures using laser cut acrylic pieces. This is a great way to design fully customized enclosures for circuits. 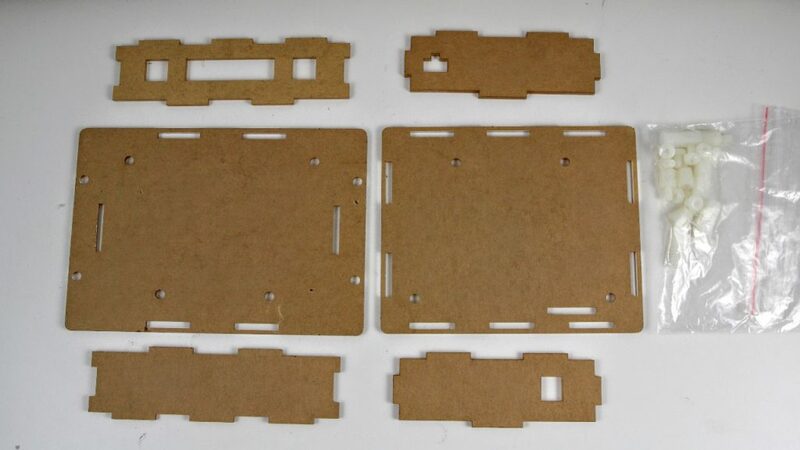 Today the first batch of laser cut enclosures for OSPi has arrived, and we will be shipping these with OSPi kit right away. And here is a picture of the enclosure after it’s fully assembled. After removing all the protective papers from the acrylic pieces, it produces a fully transparent look of OSPi, which is pretty cool. It’s not necessary to remove all the protective papers. I would recommend leaving the papers on except the top panel. This way it gives a kind of wooden texture of the enclosure, and adds more protection to the enclosure. I will make a separate post shortly that explains how to automate the design of such laser cut enclosures. This looks nice! Will you have an enclosure-only option for sale for those of us who have the OSPi in the regular OS enclosure and would like this, instead?